A body believed to be that of msising 22-year-old Chris Broussard has been found in a truck. The senior from Louisiana State University had gone missing early Tuesday morning after attending a party at a bar near the campus. A missing persons report had been filed for Chris Broussard, who last texted his mother at 1 a.m. before he went missing. The text suggested that he was leaving the party and that he was headed home. Police say he was last seen around 1:48 a.m. as he left the bar. The LSU student, who drove a Nissan pickup truck, reportedly left the party at Bogie's Bar, but failed to return home after the party or show up for work the next day. Boussard was last seen dressed in a white polo shirt and red shorts. He is 5 feet 8 inches tall and weighs 130 pounds. The missing student's 2004 silver Nissan Frontier Kingcab model has just been found on Highway 30 in Iberville Parish by a Baton Rouge Police helicopter. A body was found inside the truck, which was in a waterway. Authorities have not yet officially confiremd that the body found was Chris Boussard's but his cousin Katie Greenlee posted a message on the 'FIND CHRIS BOUSSARD' Facebook page that he had been found. 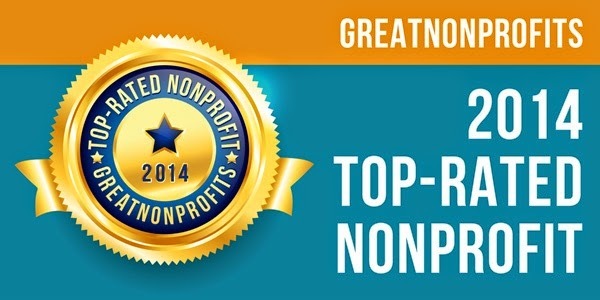 "I wanted to say thank you to all of you on this page. My cousin has been found, but the worst we thought is true. Just keep my aunt, uncle, cousin, the rest of our family, and his fraternity in y'all's prayers." Messages of condolences have been pouring in since the message was posted. 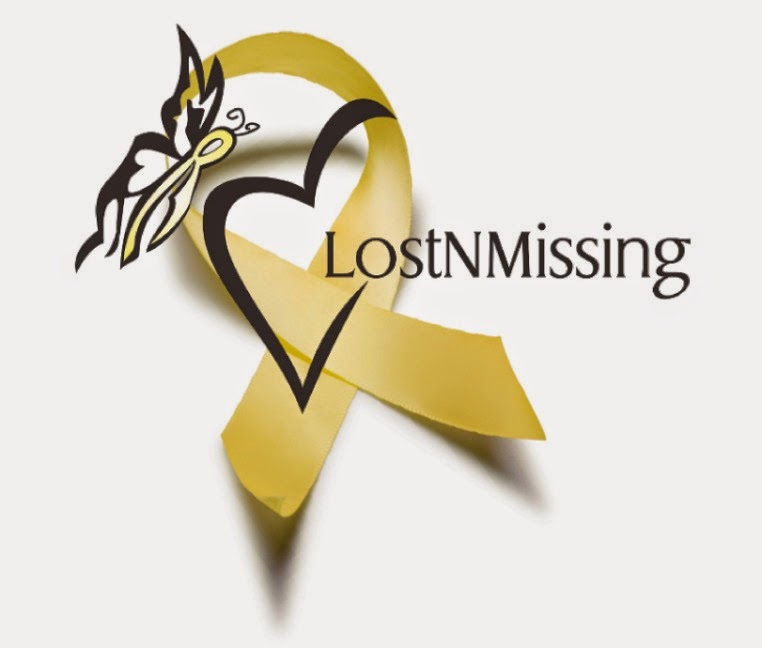 Message from LostNMissing, Inc.: We wish to send our heartfelt prayers for the tragic death of Weston. I want to express that while our campaign is so very important for all young adults with our Don't Leave Friends campaign, I wish to reiterate that in no way do we ever want anyone to feel blame when a loved one has passed because they were not utilizing the buddy system. Nobody can predict deaths but we can only help educate to hopefully prevent them. We are all human and I want to direct this message to Kaitlyn that Weston's passing is not your fault. It is the fault of the person who was driving the vehicle and left to go their own way without reporting that they hit him with their car, did not call 9-1-1 and invariably left a young man to go unattended to his passing. 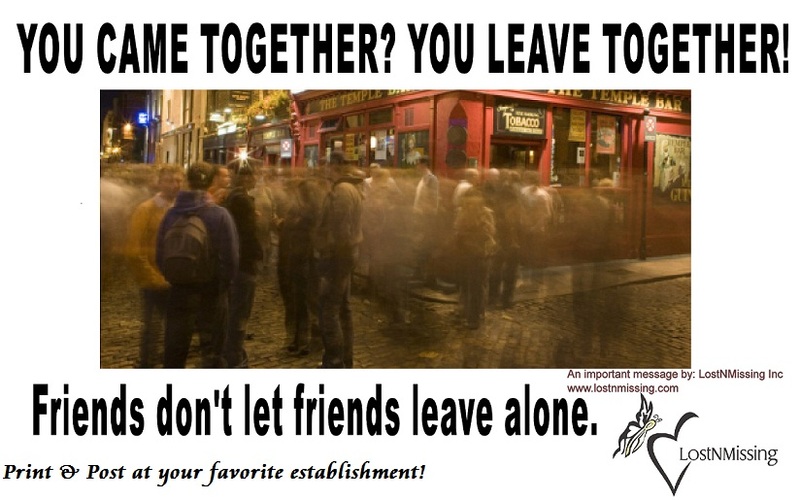 While this may sound contradictory to our cause, we also realize that there will be times when friends may go their own separate ways after a night out and for various reasons....we only hope that this campaign will help bring awareness to those who do come together and will not leave together to try and find alternatives before leaving establishments, if at all possible. Some of the tragic results can never be predicted, fact is...most cannot be predicted. We know if one could turn-back-time to prevent something that they would. We know Kaitlyn would without a hesitations notice, if she could. We know Weston, without a hesitations notice would, if he could. But we cannot turn back time. We can only pray for Weston's family, for Kaitlyn, their friends and all who love and will miss Weston for strength. We also can pray for justice and that whomever did this will come forward. The Team at LostNMissing , Inc.
RALEIGH, NC - Raleigh police are looking for the driver who hit and killed an East Carolina University graduate. 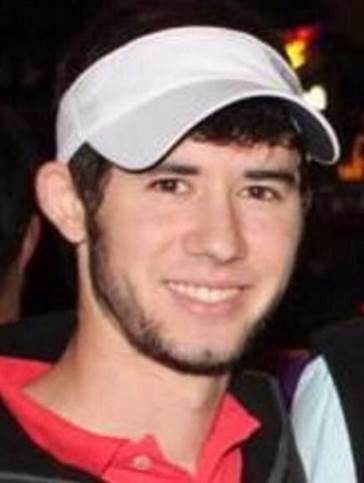 DOT crews found the body of 23-year-old Weston Vandermerwe Tuesday afternoon off I40 near Hammond Road in Wake County. Crews were painting the road and cleaning the shoulder when they stumbled across the body. Police say his death is being investigated as a hit-and-run collision. Vandermerwe was last seen over the weekend after he was seen leaving The Oxford bar on Fayetteville Street, not far from Memorial Auditorium. Vandemerwe, a recent East Carolina University graduate who attended high school in Apex, left The Oxford with his girlfriend, who said Vandemerwe had been drinking. Kaitlyn Holmes said the two of them got into an argument outside the bar, which led to her leaving in a cab. Holmes reported she last she saw him walking down the street. Family members weren't able to speak after the police announced they'd identified Vandermerwe's body, but friends have been taking to social media with messages of support and point to the outpouring of support, as an indicator of the kind of person he was. Vandermerwe was a member of the Phi Kappa Tau fraternity while at ECU. As Vandemerwe's family plans a funeral in Raleigh, 80 miles away his former classmates and teachers are also trying to cope. Dr. Amy McMillan traveled to the Netherlands with Weston in 2011 as part of an ECU study abroad program. "There are so many students that we have here on this campus and as a faculty member they come and go. But you know that you've really met someone special when they stick with you and when you remember them two years later. You know? And that was Weston," McMillan said. There's a saying, "Once a Pirate, Always a Pirate." In this case those words never rang more true. "It's very hard for a lot of people. I'm sure it's going to be a very big funeral and a lot of support. And I mean, even just the support from our fellow Greeks here and fellow pirates has been incredible. Anytime someone falls, everyone's around to help pick each other up and move forward," said Kyle Fulk, Vandermerwe's fraternity brother.